Looking for a completely remodeled home in a fantastic location? 213 Emerson Street has both of these things and so much more! 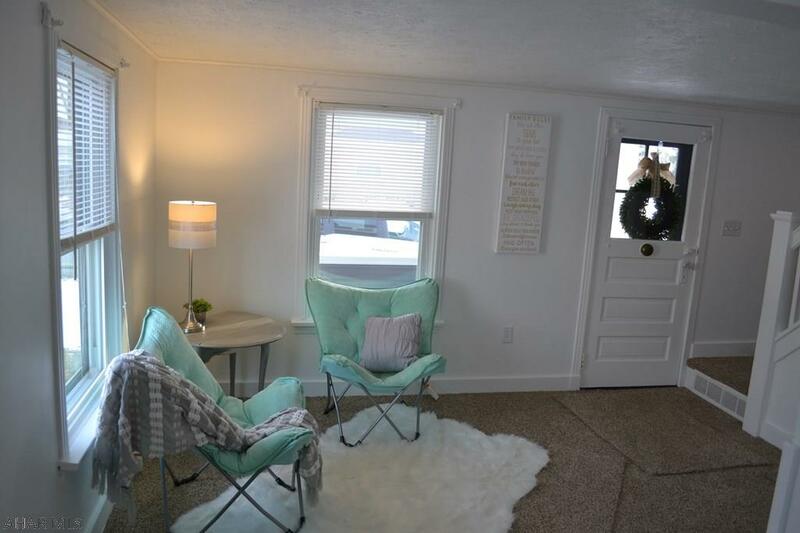 This Blair County home features 2 bedrooms and 1 bath. This home is in the Garden Heights area of Altoona, PA and in the Altoona Area School District. Check out everything this lovely home has to offer! Upon entering through the front door, you are welcomed into the charming living room. This room is spacious, cozy and bright with natural light. Just add your own personal touches to make this room exactly how you would like. This kitchen is beautiful and completely remodeled! 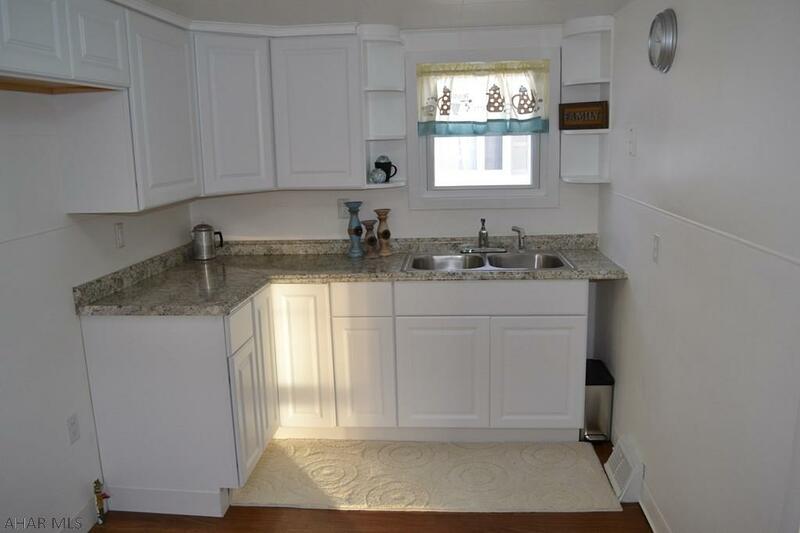 You will love cooking and baking in this cute kitchen surrounded by white cabinets and beautiful counter tops. This charming home offers 2 bedrooms and 1 bathroom. 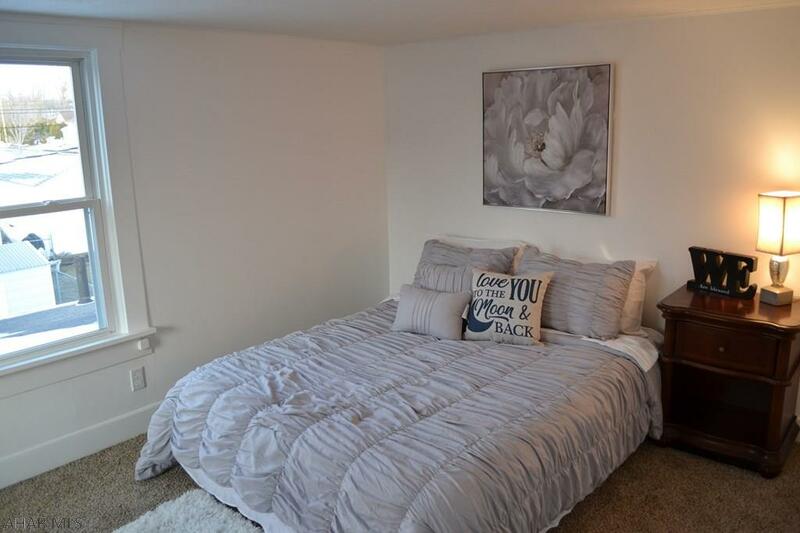 Each bedroom is decent in size, bright with natural sun light and is carpeted. The basement stays dry and would make the perfect place for your storage. 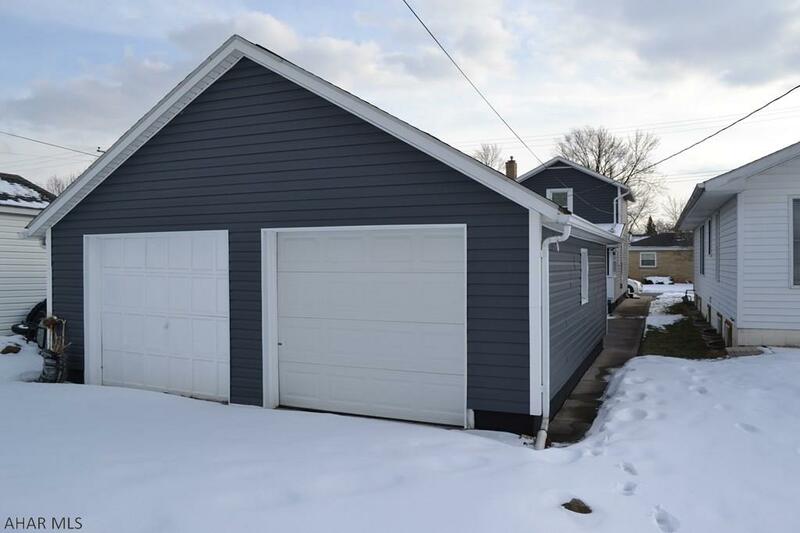 This 2 story vinyl siding home offers a large 2 car detached garage. This home has so much to offer including central air and forced air heating. Enjoy the peaceful neighborhood, relaxing on the covered front porch. 213 Emerson Street is a gorgeous home that is priced to sell and won't last long! 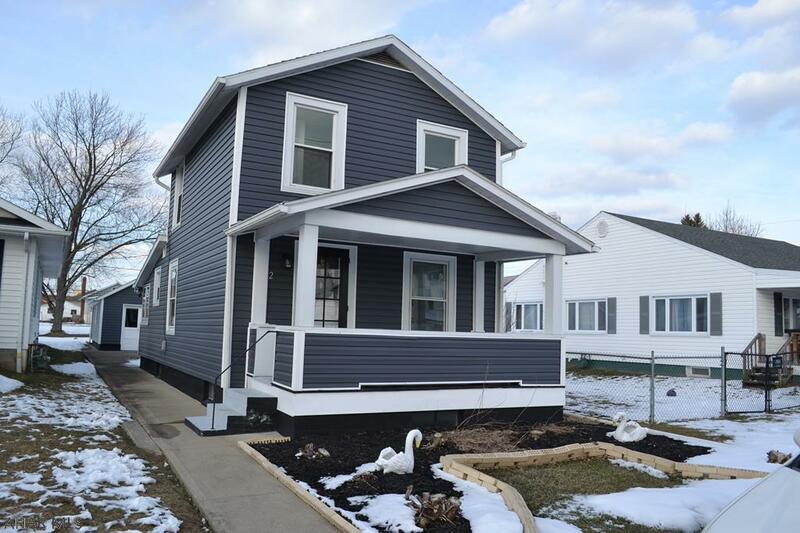 Call Sunshine Sassano (814-932-3842) to see this beauty in Altoona, PA!